Baby Byron was brought to us at one day old. 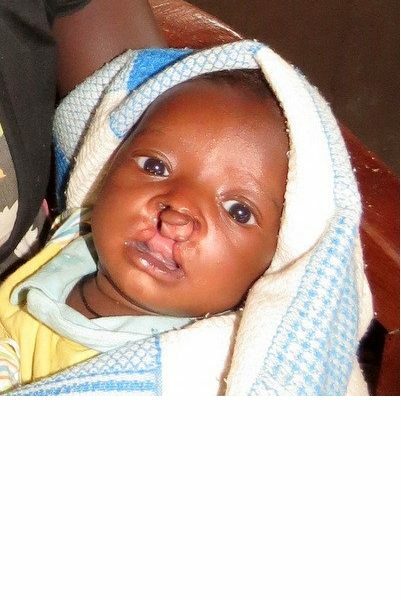 He is now in Kampala awaiting assessment and scheduling for surgery for his cleft palate. 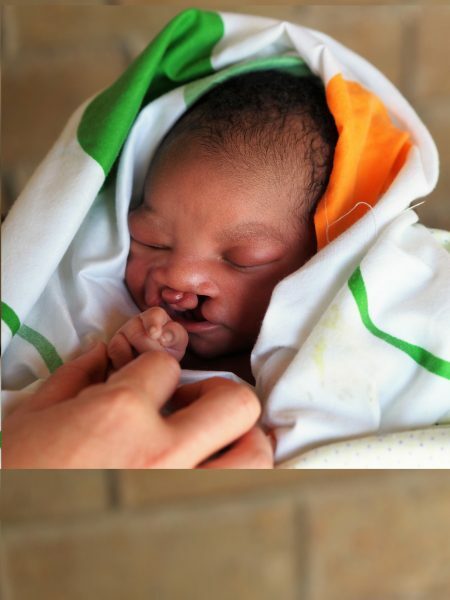 Emmanuel has had surgery for a cleft palate and will undergo further surgery at a later date. 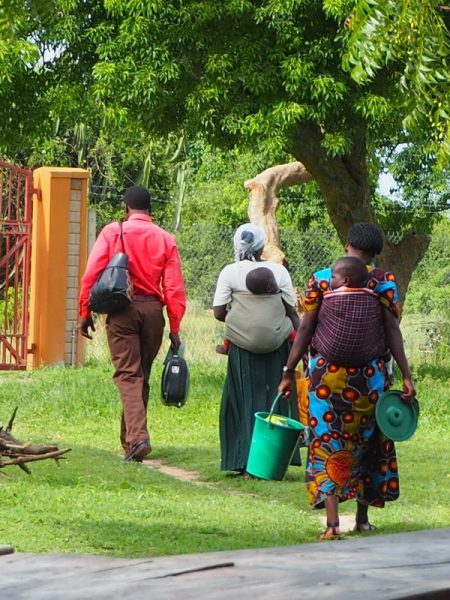 Enoch, our staff member who handles welfare, heading off to Kampala and CoRSU with babies Pius and Cedric, who were heading down for a review. 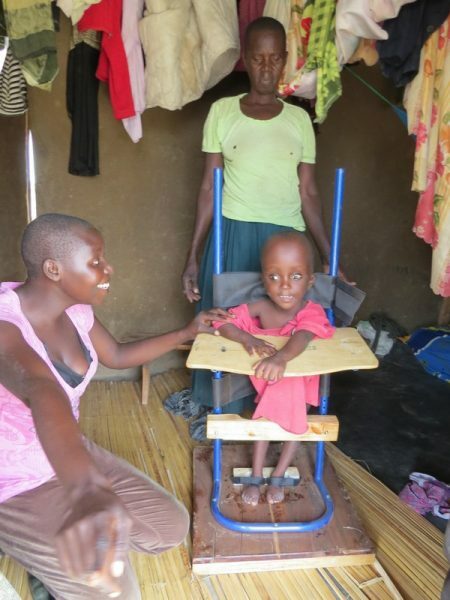 Amari provides ongoing help and support to more than 15 children with medical needs get to Kampala and other regional centres for assessment, treatment and surgery if necessary. 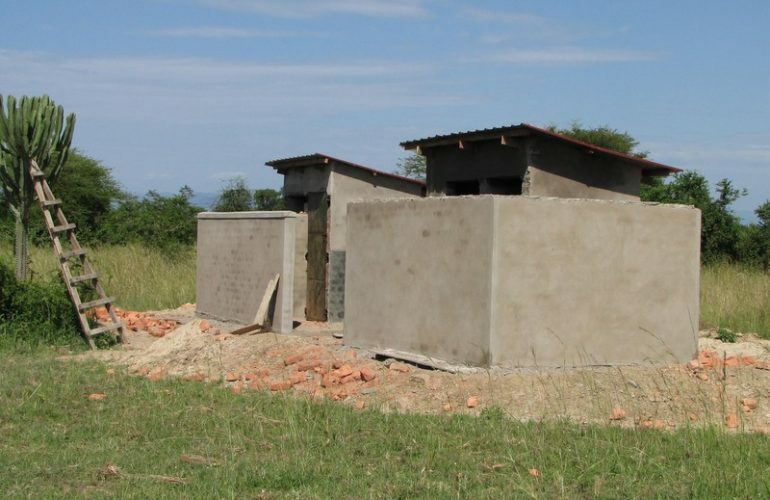 Incidental costs such as transport and accommodation, as well as the cost of treatment and surgery, often put access to specialized medical care out of the reach of many people in Buliisa. 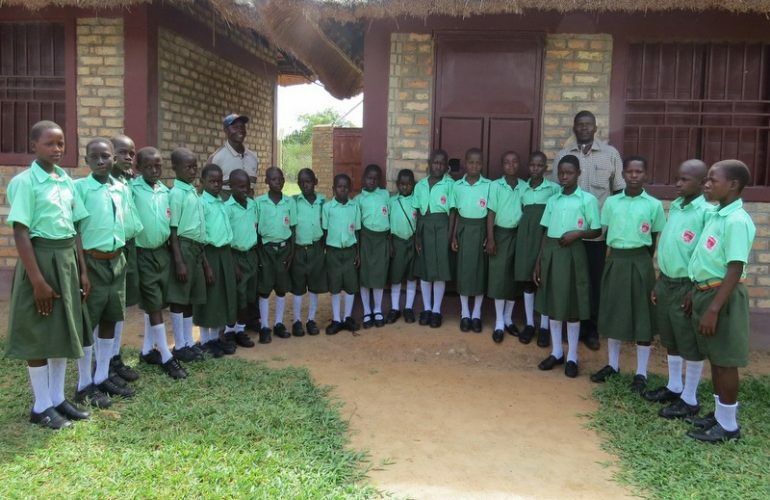 Amari has partnered with CORSU, CURE, Morning Star Foundation and Project Masindi in getting children assessed and treated. 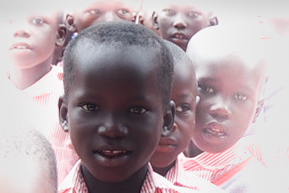 Amari covers transport, accommodation, food and other incidental costs, while our partner organisations provide treatment and surgery free of charge or at a subsidized fee. 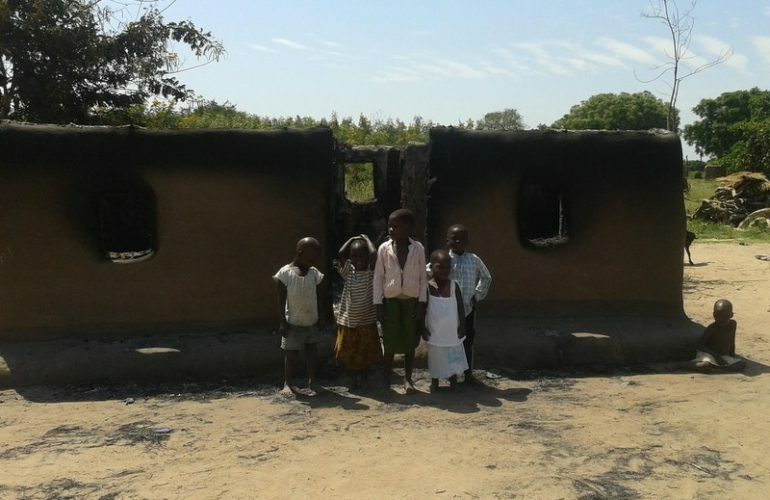 The family or clan of the child are required to contribute a small amount towards transport costs. Medical issues that we have assisted with include club feet, cleft palate, hydro-encephalitis, osteomyeolitis, and heart disease. We deeply appreciate our partners who donate specifically to our Children's Medical Fund. It means we can offer assistance if a child in the community with a medical issue is referred to us. Amari will assist, from time to time, with support for schools and individuals in the wider community. 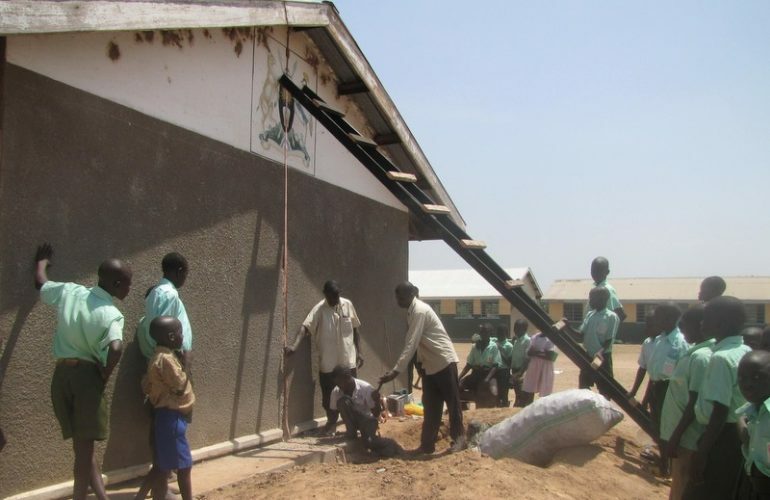 School related assistance in the past years has included helping with classroom repairs, installing lightning rods and donations towards school-related District events such as athletics and music competitions. Assistance may be given to individuals for emergency relief and educational support. (In most cases, Amari will not provide the whole amount needed, but supplement what is raised by the family or community). 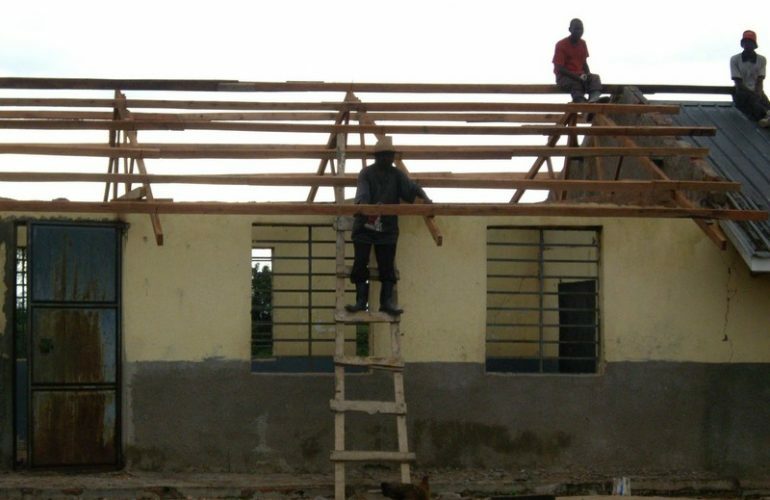 Individual assistance in past years has included house repairs, food assistance, school materials assistance and transport to enable access to specialized medical services. 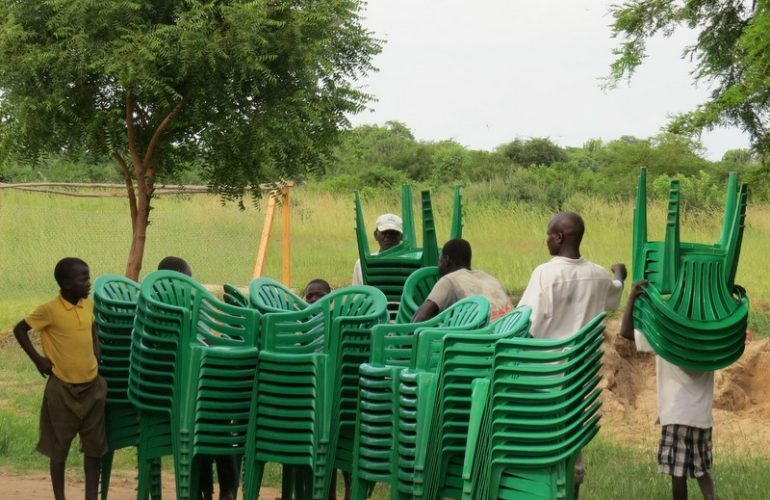 We also lend out our chairs for the local community to use for burials. 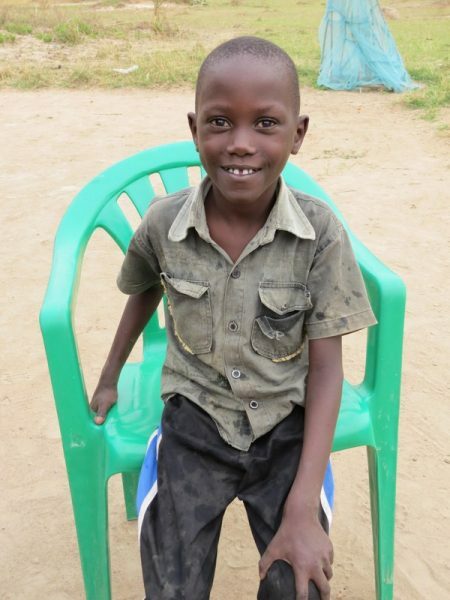 We just love seeing Godfrey running around and playing with the other children. Before his heart operation in July last year, he could only walk a few meters, and then he'd have to squat down and have a rest. Now he runs, plays and rides his bike. His family and Amari are deeply appreciative of Morning Star Foundation, who facilitated and funded his surgery in India. I am still blown away by the goodness of God. 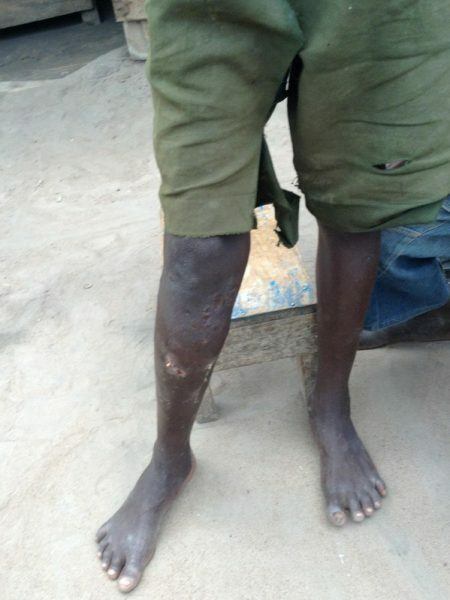 In February we had sent Godfrey down to Kampala for a medical assessment, thinking he had some kind of a leg deformation. 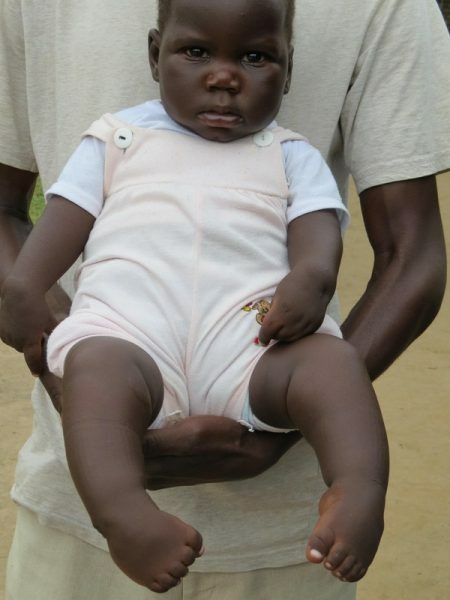 Testing revealed a heart problem and the prognosis was that he would need surgery, and that it probably couldn't be done in Uganda. In some desperation, we floated a 'help, what can we do?' question on a Ugandan facebook group, and within half a day we were connected with Morning Star Foundation, who agreed to look into his case. 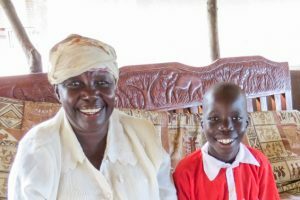 By the following week, he had been approved for surgery by the Indian hospital partnering with Morning Star Foundation, and in July he flew out for the surgery. 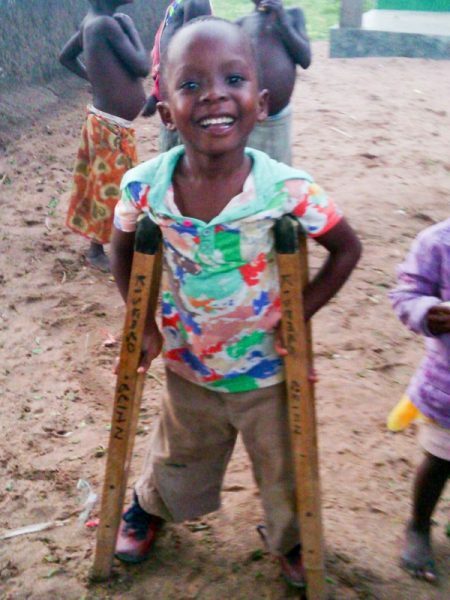 The surgery was successful, and it's a real joy seeing Godfrey able to participate in the more physical activities his friends are involved in. Bashir is living with his aunt, who is also caring for a number of other orphaned children, and is working hard in her garden to help provide food and care for them all. 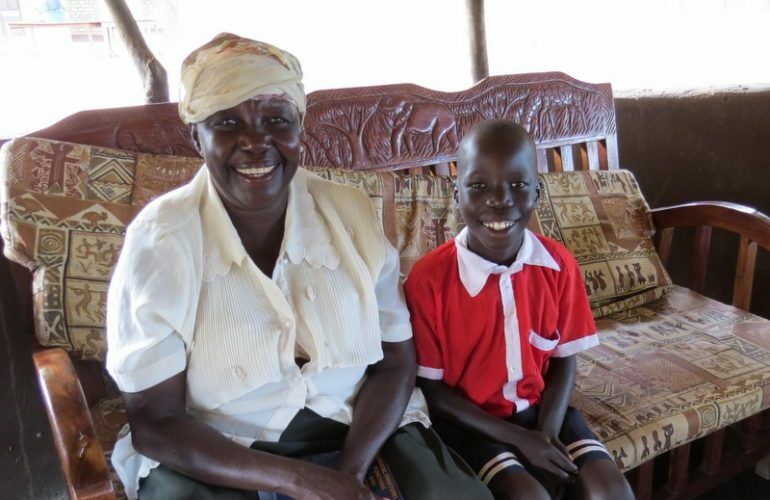 Bashir is too old for our school, but we have agreed with his aunt that if she contributes some money towards his educational costs, we will also assist her. 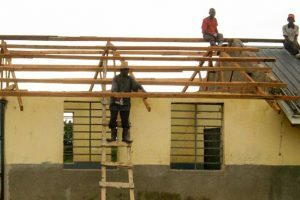 In 2011, Buliisa was hit by a major storm, which took the roofs of a number of houses and buildings around the district. 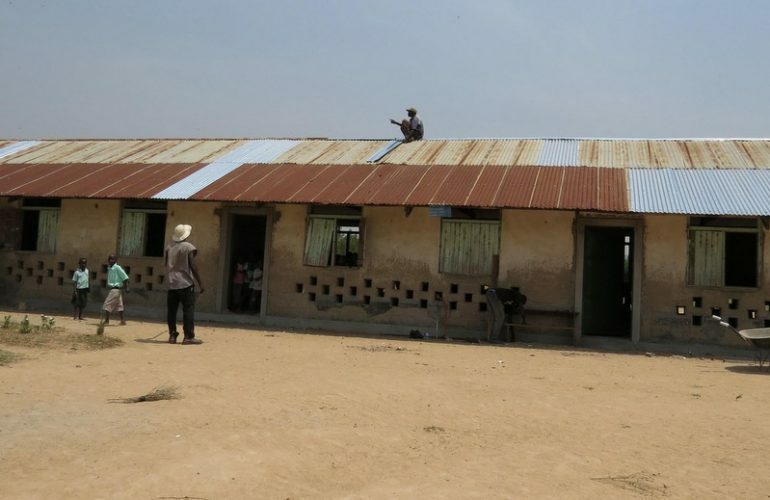 Amari sets aside a certain portion of it's funds to help with wider education-related community needs, so we were able to help repair the roof of Buliisa Primary. This was the first of a number of such initiatives. Meet Gerry. (Or Little Gerry, as we call him!) We were asked a few years ago if we could help with him, as relatives were concerned he would miss out on schooling because of some family issues. He has been living with us onsite during the week, and going home with his father on the weekends and holidays. We love him!